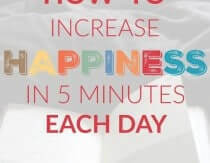 Heather Dessinger 93 Comments This post contains affiliate links. invaded your house, drawn mustaches on all your family portraits and released the goldfish into the commode? Oh no, that was your KIDS? It sounds to me like they could use a little distraction on this rainy/excessively sunny/busy/whatever day before they try to decoupage your drivers license. No fear, mama, I have the answer! 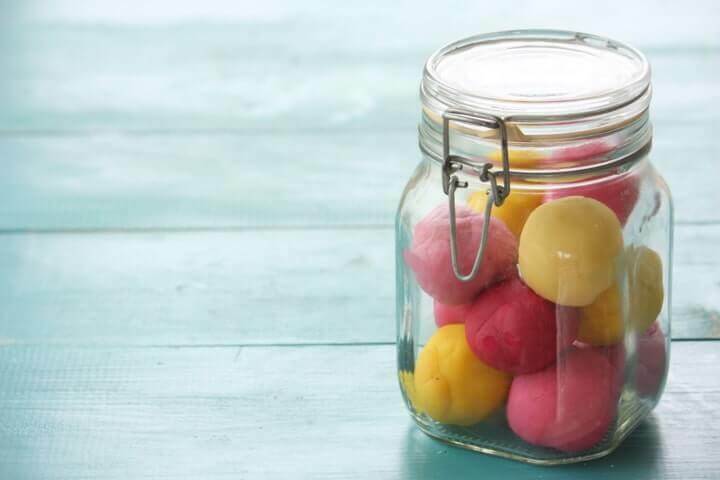 Homemade play dough is cheap, easy to make and oh-so-fun! Help your kids whip up a batch and then sneak away with a cup of tea. You may find them so preoccupied that you get to go to the bathroom by yourself! There is A LOT of wiggle room for this part, so have fun and experiment! To get started making your own play dough dye, just put veggies/fruits in a pot of filtered water and bring to a boil. Let boil for 10 minutes to kill any bacteria that might cause mold and then simmer for 10-30 minutes depending on how intense you want the color to be. For spices, just warm the water up and mix until dissolved. 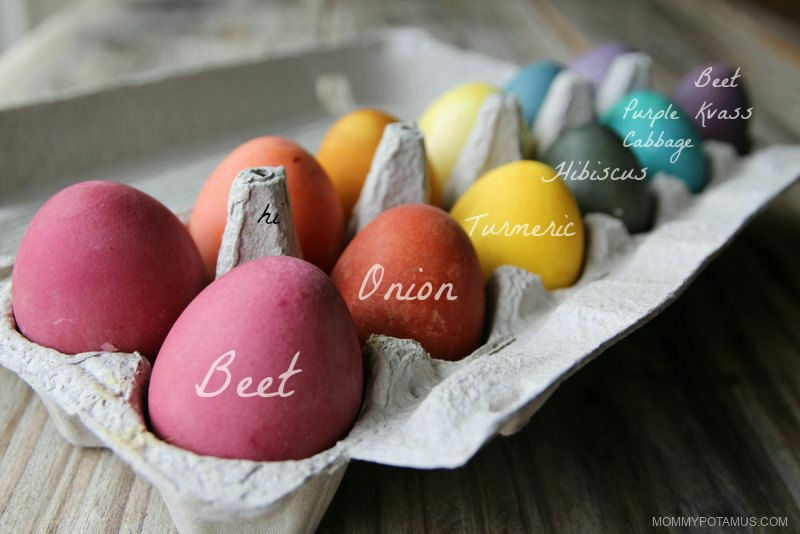 Here are some color ideas I grabbed from my post on naturally dyed Easter eggs. Optional: a few drops of essential oil for fragrance.Lavender essential oil is a good choice that is safe for children. 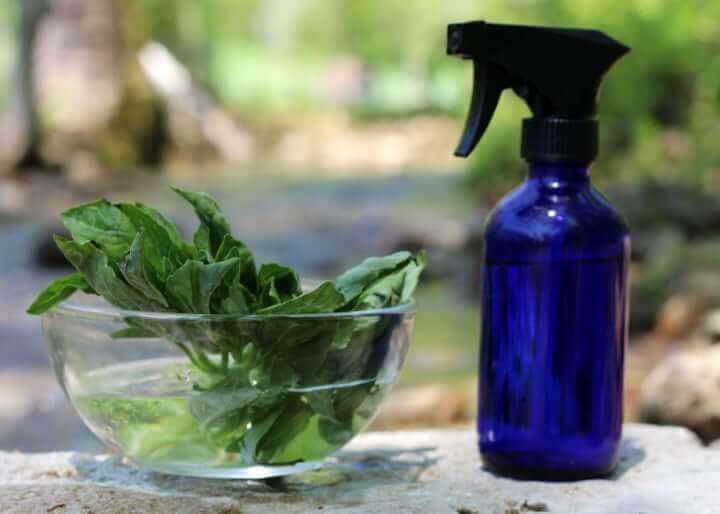 Optional: a few drops of essential oil for fragrance. Lavender essential oil is a good choice that is safe for children. 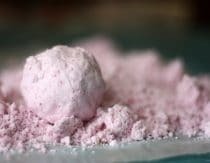 What are the chances tapioca flour/starch would work in place of the cornstarch? I have not used it much but have a larger quantity of it than arrowroot and am not having corn in my home at this time. Hi Cathy! I haven’t tested it with tapioca so I can’t really say. None of the recipes I references while researching options mentioned it so I’m guessing it may not work well. If you try and have success, though, please let us know! I just made a batch with tapioca as I had run out of corn flour. It was perfect. How long would this last in an airtight container? Do you have a recipe for this. I found one with xanthum gum, which I don’t have and even the tapioca powder is donated to me. My daughter is finally getting interested in play dough, which is great since she got some homemade stuff for Christmas! I can’t wait to try some of your colors when her stuff dries up…. I made pink (cranberry) and purple (blueberry) play dough this afternoon. The dyes were really easy to make and the texture was silky and pleasant. Best of all, I didn’t have to worry when my 9 month old tried to eat her big brother’s play dough. Thank you! Speaking of which… any ideas for a grain free, GAPS friendly play dough? These recipes look gorgeous and I love the colors you made!! I would also LOVE a Gaps friendly one! Have you tried using these dye’s in foods? I am curious how they would would work in some kind of frosting. 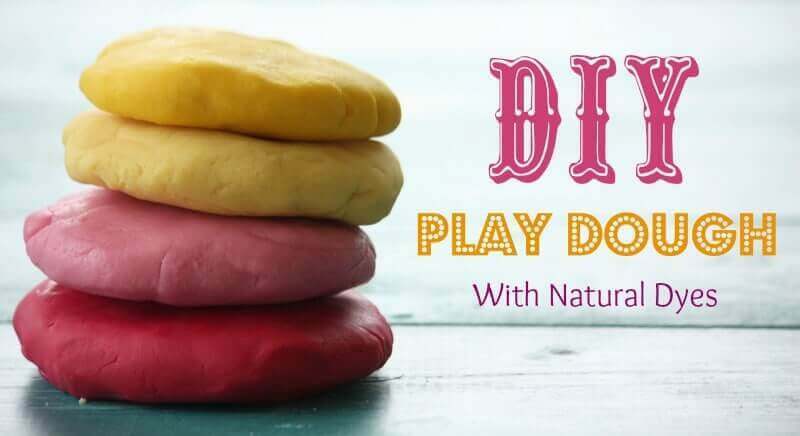 I have been wanting to find a recipe for natural play dough since my son put some playdough in his mouth while he was at his cousins! he is out of the putting in thr mouth stage but i guess they looked like food to him. Now i can supply himwith fun without worrying about much! I was so excited to see this!!! I can not wait to make it. Thank you for sharing! I might be able to use this as a DIY kid’s activity for my daughter’s upcoming b-day party next month. Do the dyes rub off on the hands easily? Hi Elise! The ones I used haven’t! In my experimentation, tapioca starch gives it a “glacky” sticky consistency. It was fun to slap around a bit, but no way similar to playdough..
mine is sticky too… any suggestions for decreasing that stickyness? add what? cornstarch? more rice flour? I LOVE to make playdough esp when it is colored with natural pigments. I wonder do you find that the tumeric stains? I have wanted to try it but haven’t b/c I am worried about sending kids home from preschool with yellowy hands… The colors you made are just lovely and the GF option is great, I must try it! I tried first with saffron powder…. Haha don’t try that! This has been keeping us entertained all morning! We made the g-free option. It gets pretty stuck to our hands and toys after a bit. Is that just the nature of homemade? Mom made it for us many, many moons ago, but I don’t remember if it got sticky after a while. Hi Hilary! It sounds like you might want to add a smidge more flour. Some batches absorb less moisture than others and that can make them a bit sticky. I make 2 batches of this exact recipe every week and I’ve been using yucky regular food coloring and cringing but my kids love it and they seriously go through that much! SO this is a fantastic recipe for us. I do have a question. It looks like most of the colors make up 2 cups of colored water but the recipe is for 1 cup of water. I like to make 2 colors at a time. Could I freeze the leftover cup or so of water and use it next week? Thanks! I think it is really dry! Followed the recipe exactly, any clue?? It was silky for two seconds, than turned dry and brittle on me :/. Thank you, and good luck pushing nr 3 out any day now :). My only guess is that maybe it was cooked a little too long on the stove. So sorry that happened! Does it stain? Beets and turmeric especially worry me. Any substitutes for cream of tartar? Cream of tartar adds acidity so it won’t spoil as quickly….salt helps in this way too. I would hesitate to leave it out if you want your playdough to “last”…however, maybe a splash of vinegar in place of some of the water might work. Technically yes but it would taste terrible (which is what I tell my kids every time they ask if they can eat some). SO AWESOME! Thank you!! 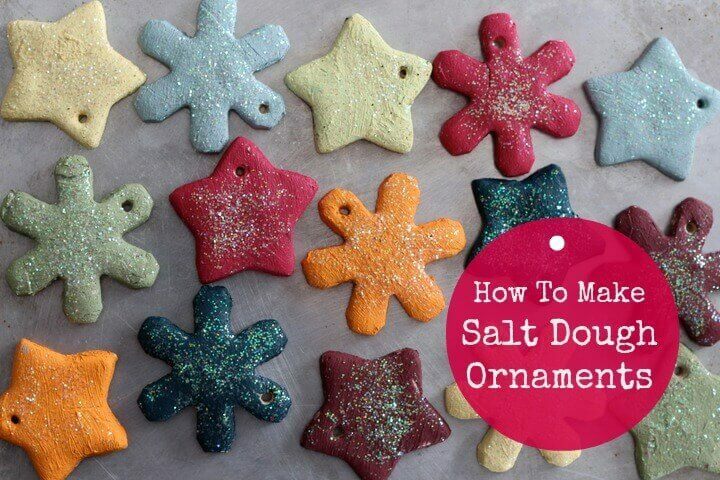 I have been on the look out for recipes to make a couple batches for my DD for a Christmas gift, but didn’t find any recipes/food coloring advice I liked. This is perfect!! Amy- pretty sure I have these ingredients if you guys want something fun to do tomorrow. Thanks! That’s what I figured! Pooravi- I used vinegar as a substitute for the creme of tartar in our play dough. I made it a year ago and it’s still perfect. thankful for a gluten free option! I have all of those ingredients! I don’t have any wheat flour in our house. Angela because some conditions such as Celiac the sufferer can’t even touch gluten. Great post! Blueberries make a gorgeous, deep purple and cocoa powder can be used for brown (bonus, it smells yummy too!). I’ve also replaced the water with tea (4 tea bags to 1 cup of water), apple spice tea gives it a wonderful scent and a nice, light, pink color. But the big question is: Are these dyes WASHABLE??? How long is the dough good for? How much dough does one batch make? Can’t wait to try it! One batch is about enough for one kid so I always make a double batch. As for how long it lasts, my first batch (I used the GF recipe) lasted almost a year and even then I tossed it because it started to smell a little funny to my pregnant nose, not because it had dried out. I assume these dyes will stain some things and not stain others… be careful. Olga Shapiro Signer – If stored in an airtight jar it can last for 6+ months. I’m not exactly sure how much a batch makes in terms of cups. We usually make a couple of colors at a time and it is enough for my kiddos. I need this for my preschool class. One of my boys keeps putting the commercial play dough in his mouth…. I ordered your DIY organic beauty recipe on Black Friday. I only got detox no beauty recipe. I felt like I got ripped off. I didn’t want detox body. 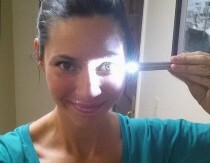 I was more untreated in beauty recipe. Very dissapointed. False advertising..
Hi Mandeep, can you clarify for me if the wrong ebook was delivered to you or if the book was not what you expected? I am emailing you now to see what I can do to resolve this. 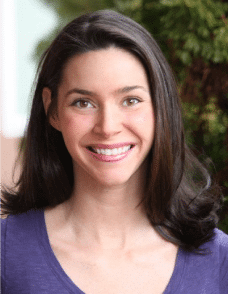 Becky Putzer – they make a gluten free version too! 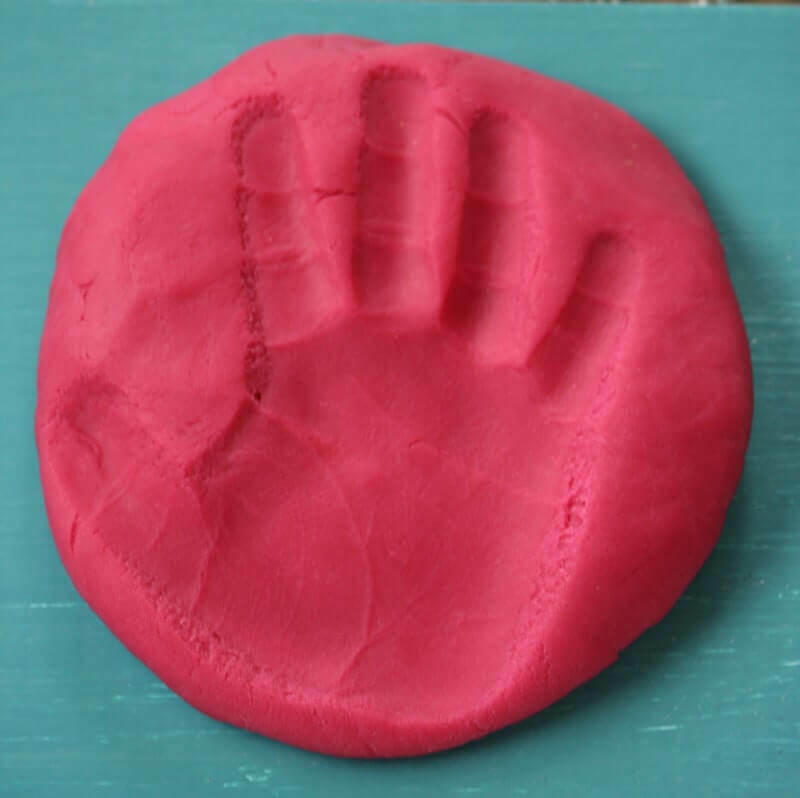 I gave homemade play doh to my niece and nephew last year for Christmas. Years without allergic reactions to the scent in the brand name dough. Can this b made w coconut flour & tapioca instead, as we cant have any grains containing gluten in our home. Mum always had this ready for us on the holidays, we never went without, best colours and memories. Any suggestions for a GAPS-friendly play dough recipe? I think you’re on the right track. A little more cooking and/or flour will probably do the trick. Do you need the vinegar for the dye if your using it for playdough or is that just with eggs? I haven’t tried it, but I wonder if using fermented colored water would work to help it last for those looking for a cot sub. I have some fermented beets and theliliquid is very red. Idk its too precious for me to use in playdough! what can you use in replacement of cream of tartar? Hi there! I wanted to say thank you for sharing your recipe with us! I have one question and didn’t see it asked above. I am wondering if there is a need to ‘clean’ the playdoh since children can transfer all kind of things into it, like bacteria, dirt, etc. I wasn’t sure if the salt continues to naturally kill the bacteria or do we need to some how clean it? 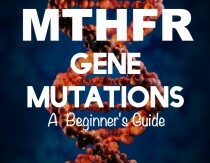 I have a child with a low immune system, so I try to keep things as clean as I possibly can. Thank you for any positive answers you can give me. Hi I made this but it turned out v soft. The store play doh is a lot harder and therefore easier to make into different shapes. The home made version tends to just collapse. Is that normal of did I do something wrong? thanks heather! shall have another go at it. also another ques doesnt the veggies & fruits used for colour make the paydoh go bad? FYI tapioca flour DOESN’T WORK!! Hi! These look lovely! Have you tried baking this dough at all? I tried making this yesterday. I made all of my colors first then mixed with the dry ingredients and cooked like instructed. my beets one worked, the tumeric one worked. However, green and blue were another story. I had never done the cabbage thing with baking soda, so doing science on my stove top was very exciting. I decided to make blue, purple and green from cabbage, since I had enough. However, everytime I mixed the liquid color with the dry ingredients, science would occur again and the color would dissapear, making the dough a fleshy color. It seemed to have a reaction with either the salt or cream of tartar. 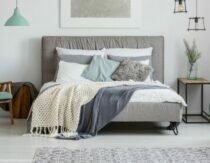 I have searched high and low for a recipe for blue, and apparently it is the hardest color to make naturally and synthetic. So, I was wondering since you did not have a picture of it, have you tried this yourself and did it work? am I doing something wrong? I know of a non cooking recipe that uses the same ingredients as yours, but you just mix boiling water with the dry ingredients and it turns to dough, so I was going to try with that recipe. I see that there are people selling natural dough on the internet that obviously have mastered blue, wish they would share how they do it. Any help from anyone is appreciated! Thanks! I had trouble with green too – I used spinach and it came out a fleshy colour like Romina’s did. What are we doing wrong? In case no one else has said it, blackberries actually make more of a red rather than purple. Did that for valentine’s day. what would be the shelf life of the dough? I would like to know shelf life, as well, please. Can you tell me what the purpose of the salt is in this recipe? I mistakenly forgot the salt in my first batch. My second batch I added it. My first batch is wonderful and the second batch with salt is very rubbery and sticks to my child’s fingers. I will probably not use the salt in the rest, but wondered what its purpose is. Heather you are an inspiration to me as i am a brand new mother to my daughter ann who is 3 months old. Thank you for always giving me advice on what to do with my home and family. I cannot thank you enough. i am looking for an alternative to expensive modeling clay. Do you think this would work? I would like to know the approximate yield for the basic recipe as i will probably need to double or triple it. If left out would it dry? Shrink? 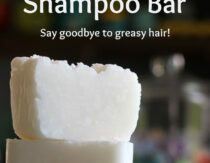 I am also concerned about odor long term; would adding baking soda help with this or would it alter the final result? Any suggestions would be appreciated. Thanks! 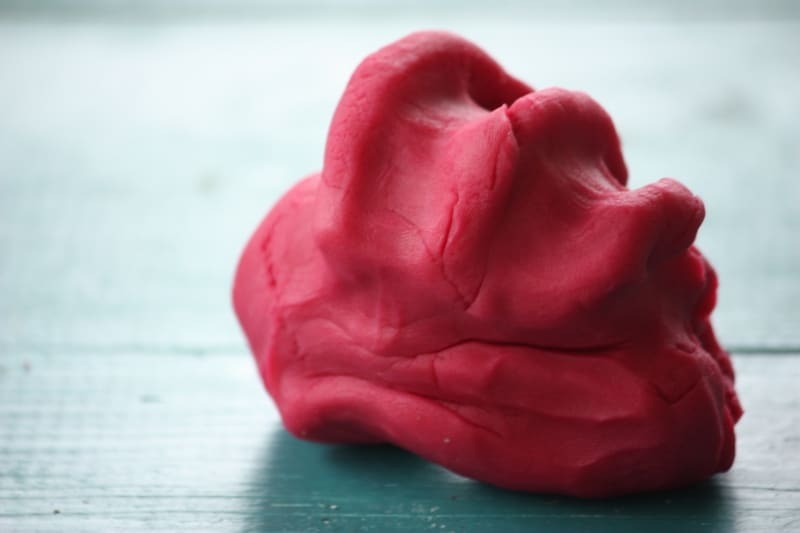 How long (many days) does the Homemade Play Dough keep? Should I keep it in refrigerator? We use green kale or silver beet blended with water and strained to make an awesome green coloured play dough too. Thanks so much for this wonderful recipe. Does it need to be stored in the fridge or can it just be placed in a really good air tight container? Hey there I’m an after school program leader and we are planning to use this recipe for Christmas gifts for the kids! I’m just curious as to much play dough one batch makes as we need to make enough for 45 kids. How many batches would you suggest?